We feature a large selection of Silhouette, Gucci, Coach, Vera Wang, Jaguar, Police, Fendi, Koali, and Prada eyewear, in addition to our featured brands below. You will find rimless, Zyl, Titanium, and Memo Metal material in many shapes and sizes. We are also proud of our extensive children’s collection of designer eyewear, the largest in New England. Handmade in France since 1923, the family-run company produces quality frames with an art deco flair, releasing 30 new styles each year. Hypoallergenic surgical steel, titanium and carbon with a weight of barely 0.6 ounces. Click HERE to see a video of a plane being pulled by an Ovvo frame. Colors in Optics is the result of 30 years of design by a working optician, based in NYC. Italian acetate in bold colors, sturdy designs and superior colors. 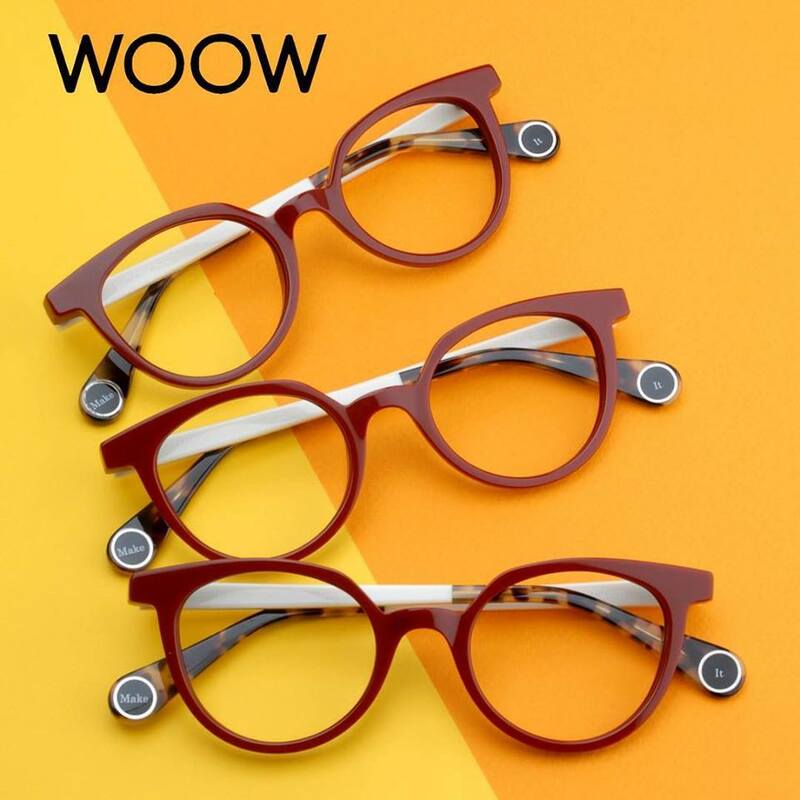 Marketed for the young and bold, WOOW bridges the gap between traditional style and casual fashion with a trendy London feel. Designed and created by Dutch designer Rob Maas, CZONE frames are made out of a wide variety of materials including denim, silk, and wood. A fun, trendy line out of Spain. Frames priced as low as $127. Fun designs, also excellent as readers, second-pairs, or turn them into sunglasses! 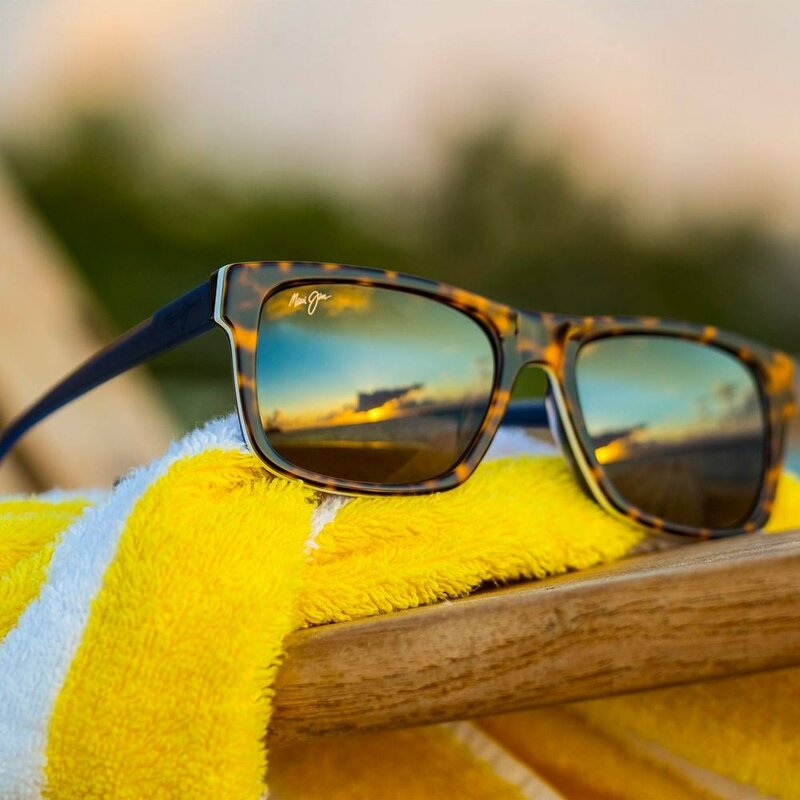 Emerging from Hawaii in the 1980's, Maui Jim is a nationally recognized leader in high-quality prescription sunglasses. 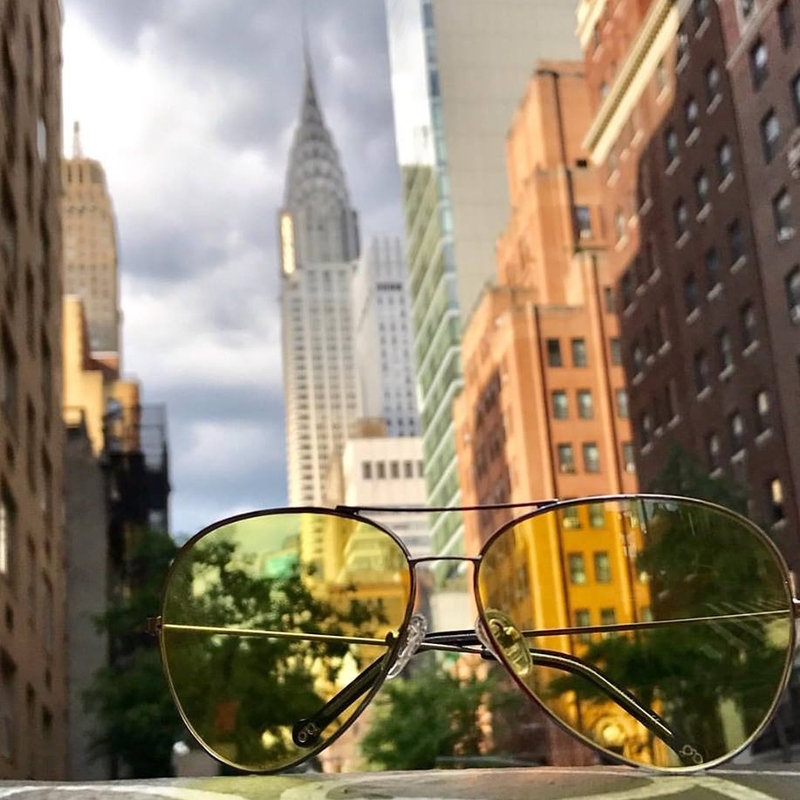 Tried-and-true, Ray Bans are a classic from the Italian mega-company Luxottica. 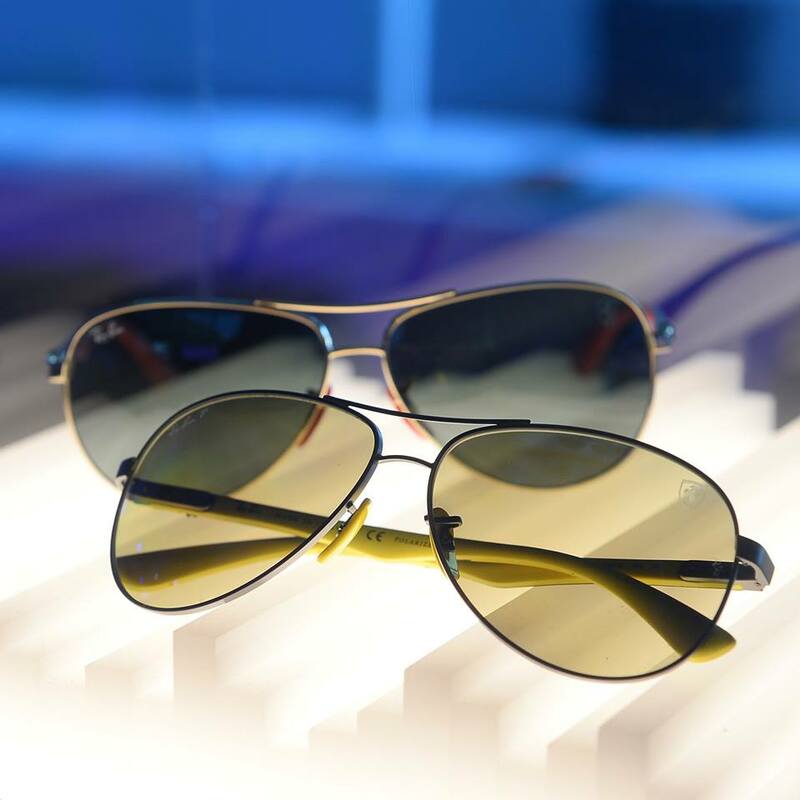 The brand is best known for their Wayfarer and Aviator sunglasses. This line reflects the 'Original Penguin' clothing brand's tailored, classic style. Penguin frames are mostly acetate and excellent for high prescriptions. Your purchase includes a workmanship guarantee for one year. Frames are guaranteed in relation to their quality and manufacture; some frames are guaranteed for up to 2 years depending on the quality and style.